Home / TV / RSSeo! 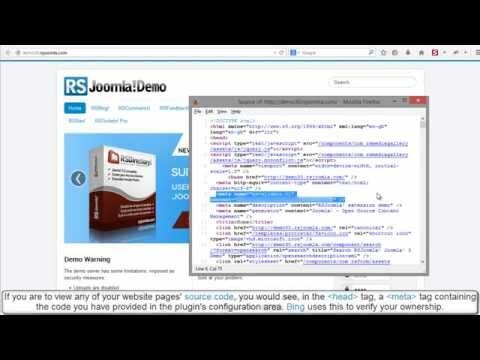 / Ep.16 - Generate an XML sitemap for Joomla! with RSSeo! RSSeo! 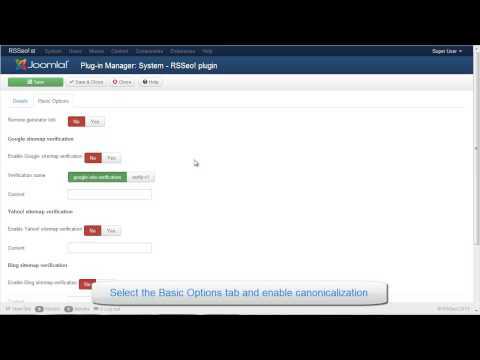 allows you to generates Joomla! 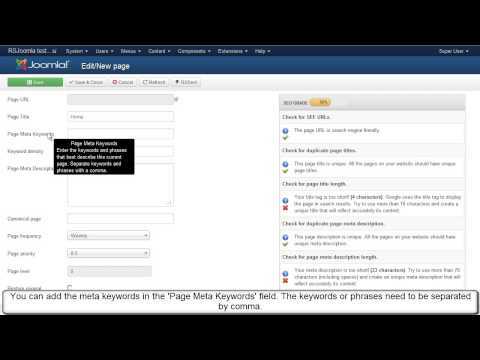 sitemaps, that can be submitted to search engines. First, create in the website root directory 2 empty files : sitemap.xml and ror.xml. Make sure that are writable. In the backend Joomla! administrator panel, head to Components >> RSSeo! 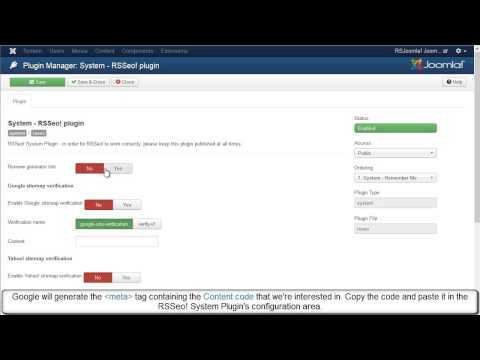 >> Sitemap Generator and click on the "Generate Sitemap" button. Once RSSeo! has finished generating the sitemaps, you can find them at the following locations: www.mydomain.com/sitemap.xml and www.mydomain.com/ror.xml.